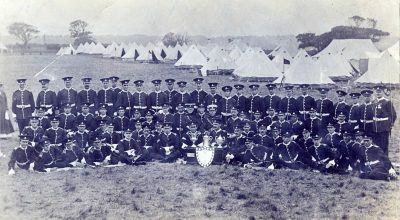 U284 Norfolk Regiment cadets, J.H. 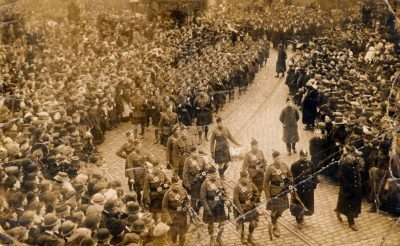 Burnett Studio, Middlesborough, 1916. 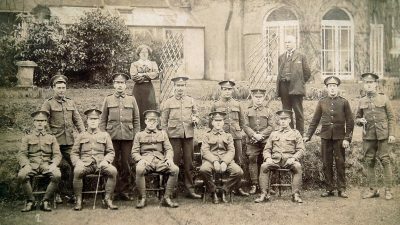 U283 Unnamed sergeants group, Northumberland Fusiliers, D. Scott Studio, Scarborough. 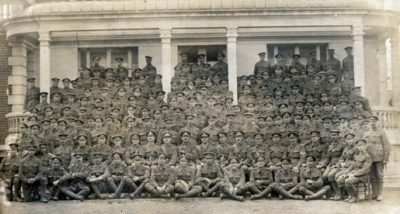 U281 Unnamed Army Service Corps Unit. 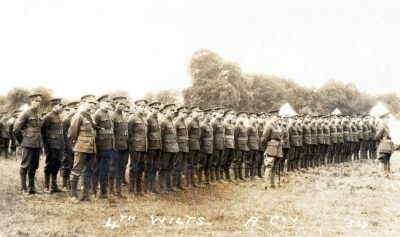 U280 8th Battalion, Royal Warwickshire Regiment. Courtesy of Frank La Touche. 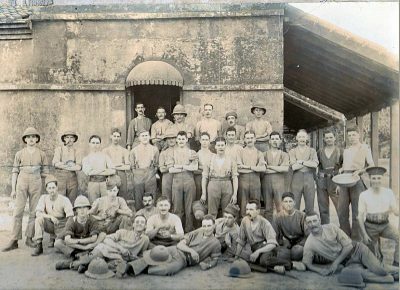 U279 5th Battalion, Hampshire Regiment, with Edwin Martin Jelly, India. Courtesy of Scala. 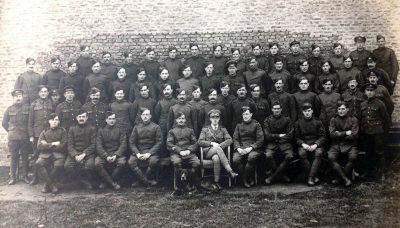 U278 Army Service Corps unit. 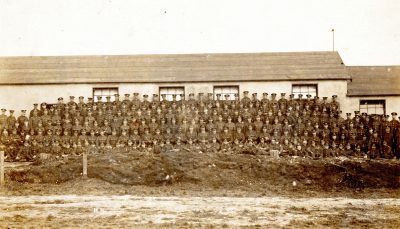 U277 Royal Naval Gunnery School, Shottery, H.R. 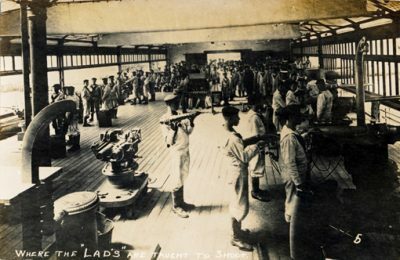 Tunn Studio, Ipswich. 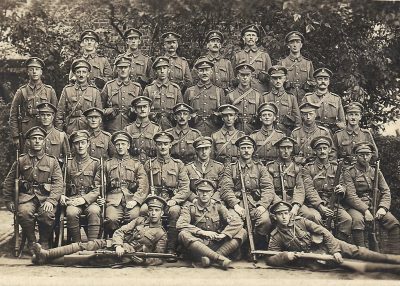 U276 5th Battalion, Sherwood Foresters. Courtesy of Michael Briggs. 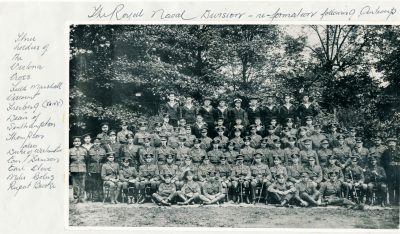 U275 63rd (Royal Naval) Division, October 1914, with Rupert Brooke. 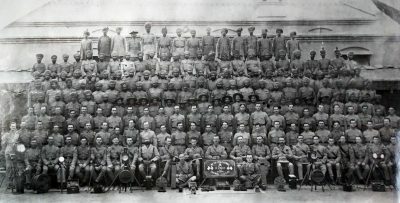 U273 Signals unit, India. Courtesy of Mato Popples. 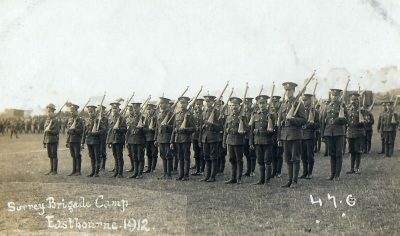 U271 Battalion, Lincolnshire Regiment, 1913. Courtesy of Steve Bramley. 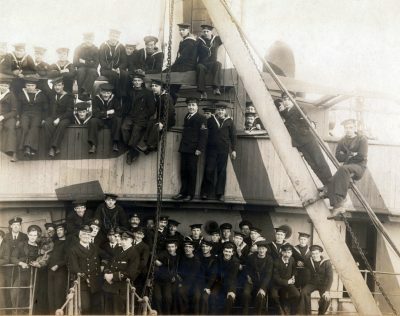 U269 H.M.S. Ganges. Courtesy of Tony Brown. 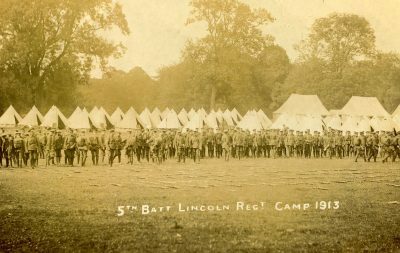 U268 5th Battalion, Lincolnshire Regiment, annual camp,1914, led by Captain James Henry Hadfield. Courtesy of Steve Bramley. 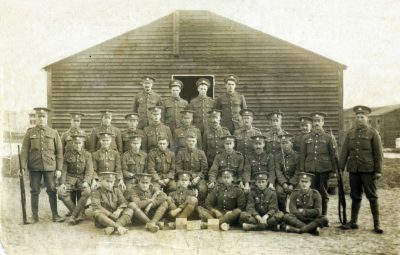 G1005 Royal Artillery group, with Tom Laking (standing second right). Courtesy of Tony Laking. 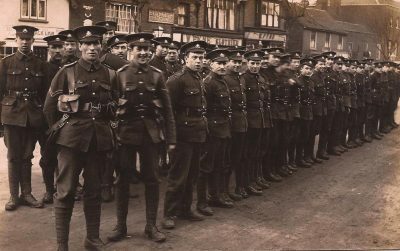 U267 12th/13th Battalion, Northumberland Fusiliers, with Ralph Marshall. Courtesy of Lewsey Oyeleye. 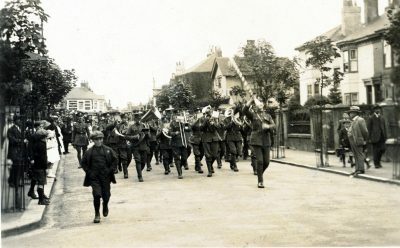 U266 Unnamed group, Royal Navy. 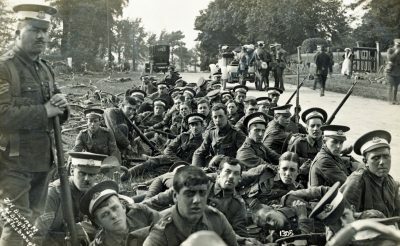 U265 5th Battlion, Essex Regiment, with Charles Garlick. Courtesy of Kelvin Dakin. 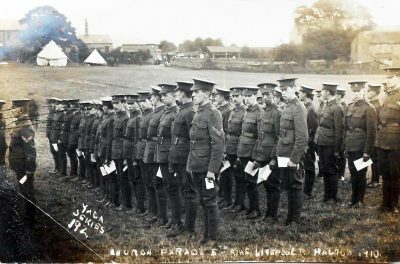 U243 10th Battalion, King’s Liverpool Regiment (Liverpool Scottish) parading. U242 Unnamed British unit, R. Guilleminot, Boespflug Studio, France. 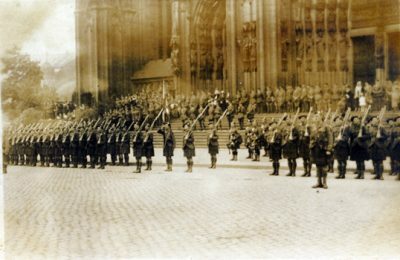 U241 Scottish regiment, Cologne, 1919. 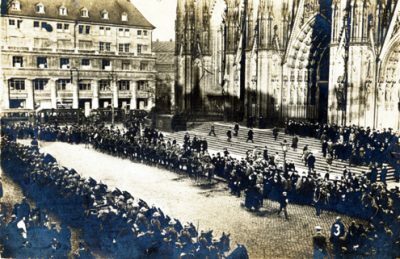 U240 British soldiers, Cologne Cathedral 4 August 1919, posted by Sergeant George Pettit of 8 Cromwell Avenue, Highgate. 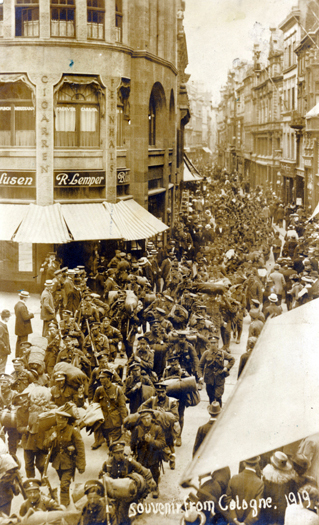 U239 British forces, Cologne, 1919. 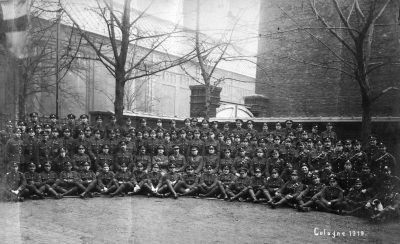 U238 Mixed group, Royal Army Medical Corps and others, Cologne, 1919. 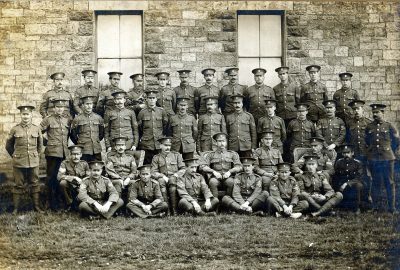 U237 Unnamed unit, Royal Engineers. 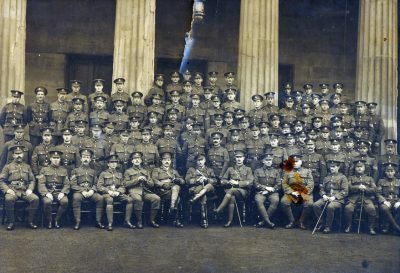 U236 Officers and NCOs, 24th Battalion, King’s Liverpool Regiment, St George’s Hall, Liverpool, December 1916. 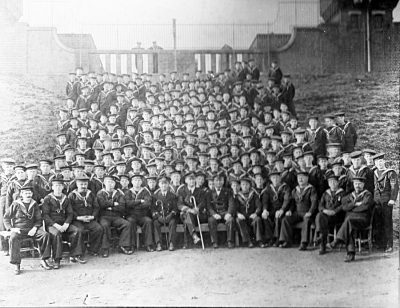 U253 Unnamed officer cadet battalion. 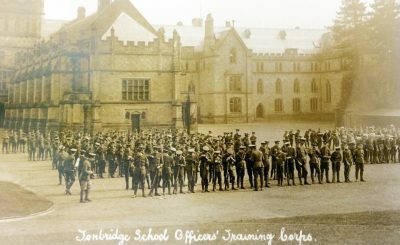 U251 Officer Training Corps, Tonbridge School. Courtesy of Pamela Mills. 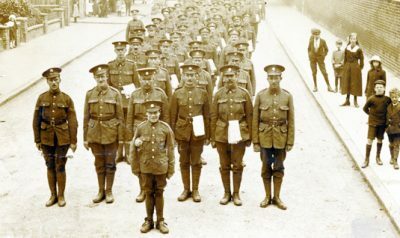 U251 18th Battalion, London Regiment. Courtesy of Tim Cornish. 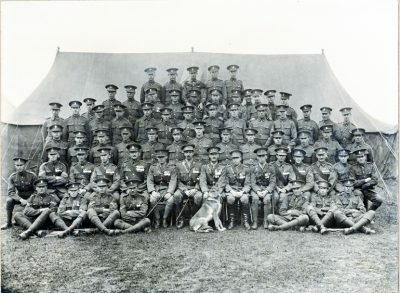 U250 Unnamed company, Wiltshire Regiment, c.1920. 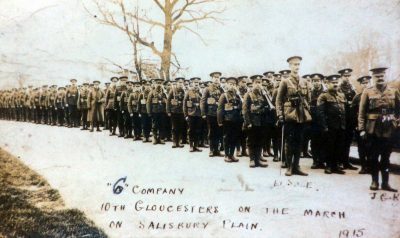 U249 ‘C’ Company, 10th Battalion, Gloucestershire Regiment, Salisbury Plain,1915. Courtesy of Paul Hughes. 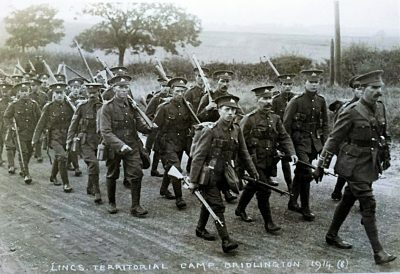 U249 ‘A’ Company, 4th Battalion Wiltshire Regiment. Courtesy of Tim Cornish. 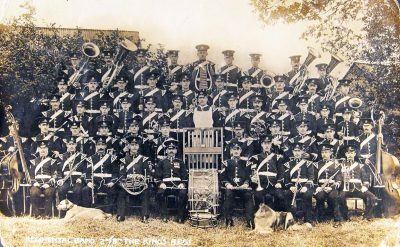 U247 King’s Liverpool Regiment, Halton, 1910. Courtesy of Angela Collinson. 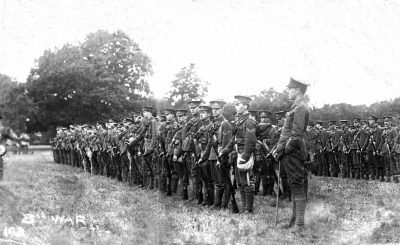 U246 2nd Battalion, Kings Liverpool Regiment, 1908. Courtesy of Angela Collinson. 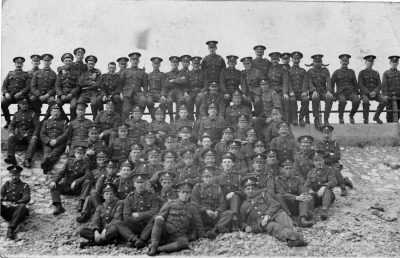 U245 Royal West Surrey Regiment, Eastbourne, 1912. Courtesy of Rosemary Huckett. 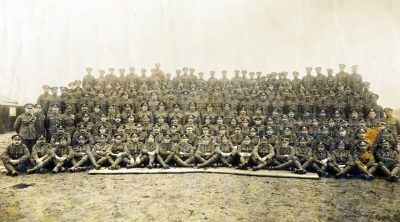 U244 2nd 6th Battalion, Sherwood Foresters. Courtesy of Michael Briggs.